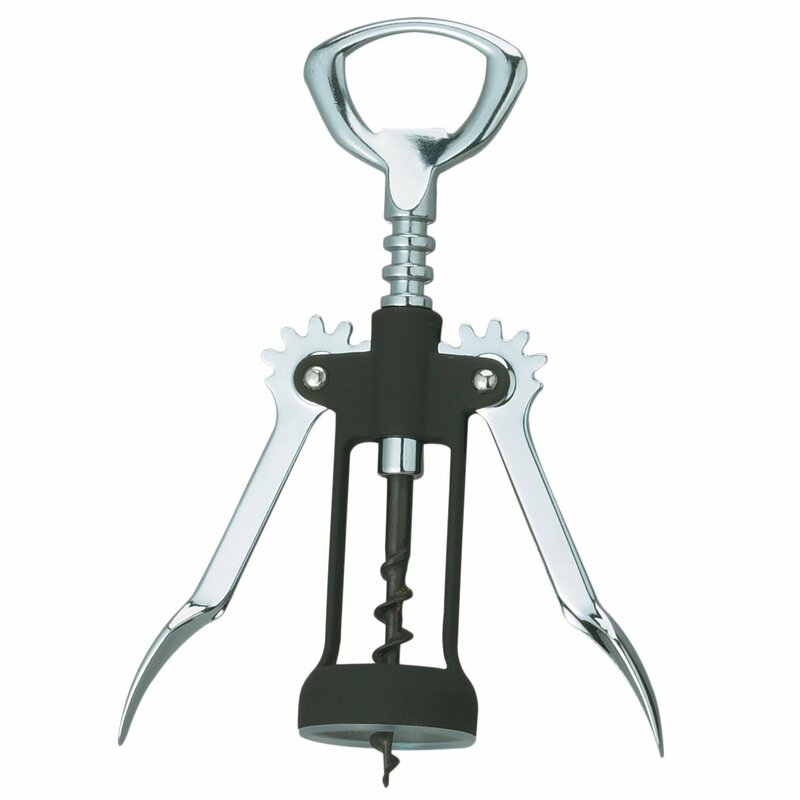 Wing corkscrew are extremely popular because they are easy to use and require little strength and effort. The action is quite simple; it's a simple twist then press action. Ghidini makes some of the best. 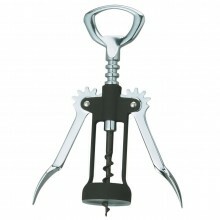 Ghidini's Rubber Touch Wing Corkscrew has a unique rubber grip that's easy to hold on to and quite comfortable. Have the wine flowing in no time with ease and comfort with Ghidini's Rubber Touch Wing Corkscrew. Made in Italy by Ghidini - Europe's premier corkscrew manufacturer. Click the button below to add the RUBBER SOFT TOUCH WING CORKSCREW skylab style made in italy by Ghidini to your wish list.